Nova Scotia Spirit Co. is broadening its horizons and getting into the beer business. 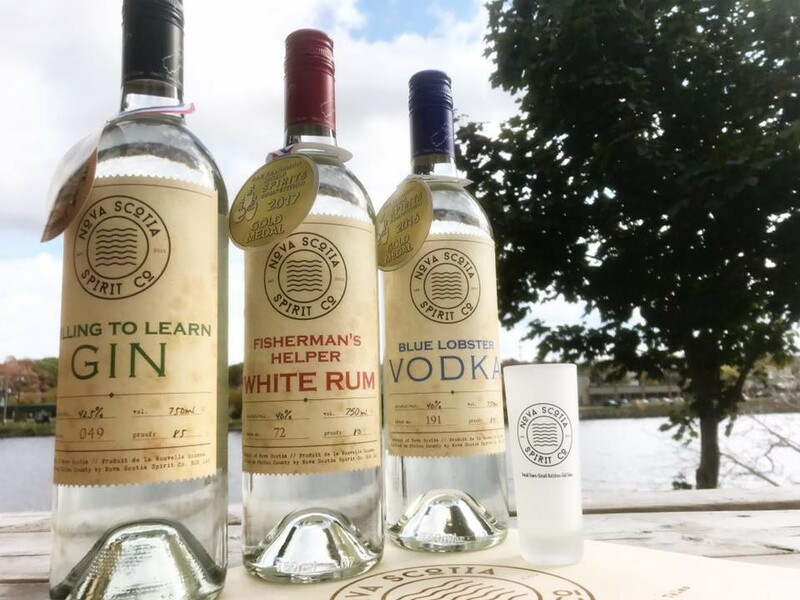 Nova Scotia Spirit’s expansion is called Painted Boat Beer Co., and although the Stellarton location won’t be ready until summer, the brand launched last week at The Seahorse Tavern. “We’re going after a broadly-distributed, one beer model,” says Rice, comparing it to the likes of Alexander Keith’s or Mill Street Organic: “Very successful Canadian brands launched on the premise of having one really good beer.” Seasonal beers will be on offer as well, and wider range of beer isn’t off the table for the future—“but certainly our goal is kind of a one really good, easy-drinking beer that we want to deploy and roll out to beer lovers and consumers across Nova Scotia,” he adds.